The Macintosh SE/30 was the pinnacle of the original Mac hardware design. 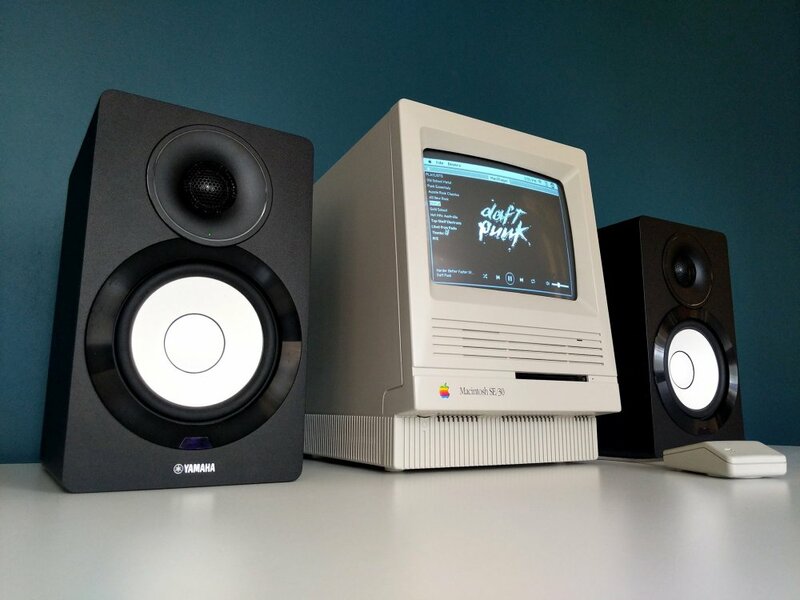 It looked much like its predecessors, but it was far faster—the first all-in-one Mac where the software could really sing. The specs seem silly by modern standards—like the 40MB hard drive and the 9-inch black-and-white screen with only 512 by 342 pixels. But like any great Mac, the SE/30 wasn’t a terrific system just when it debuted; it remained eminently usable for years to come. 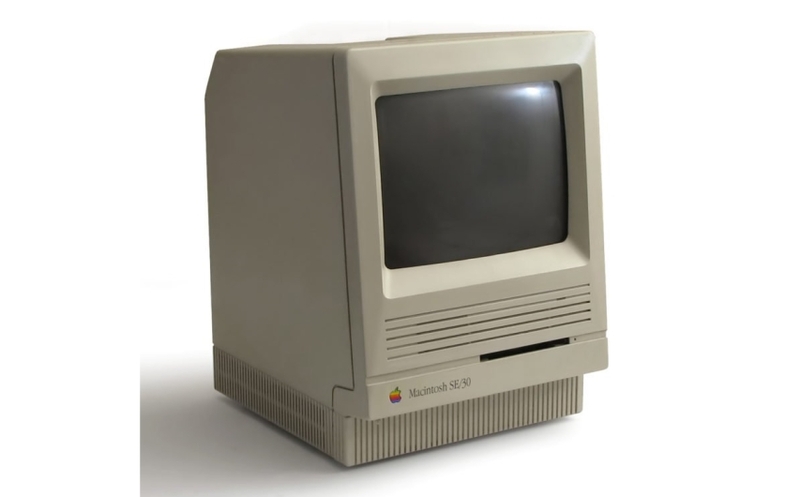 When I think of the original Mac era, the machine in my mind is the SE/30. There was a time when every new Macintosh equaled or bettered all aspects of every previous model. The Macintosh SE/30 came along very close to the end of that era, representing the apex of the original Macintosh form factor. Sporting every bit as much horsepower as the phenomenally expensive Macintosh IIx, the SE/30 was like a V12 engine shoehorned into a Honda Civic. You could get video cards to add a second monitor to the SE/30. 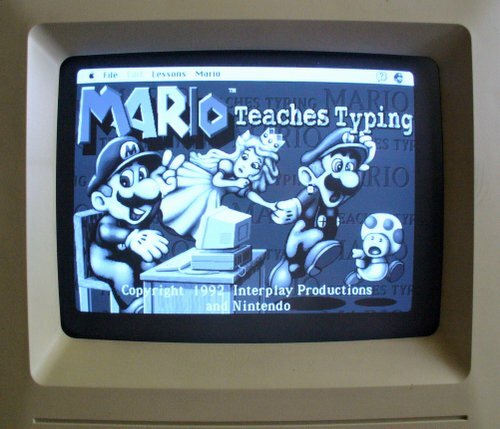 One of the cards (the Micron Xceed) can even convert the quaint internal 1-bit display into full greyscale. And if you are looking to make or mod your machine, see thingiverse for a bunch of models. Love the SE? Let us know your passion in the comments below.